I received the most beautiful necklace from Bee’s Knees Vintage Gems. Located in Toronto, Ontario, their online store provides a wide variety of vintage jewelry to consumers throughout North America. Prior to opening up my package, I expected the jewelry to be the typical clunky large pieces that we see so often today. 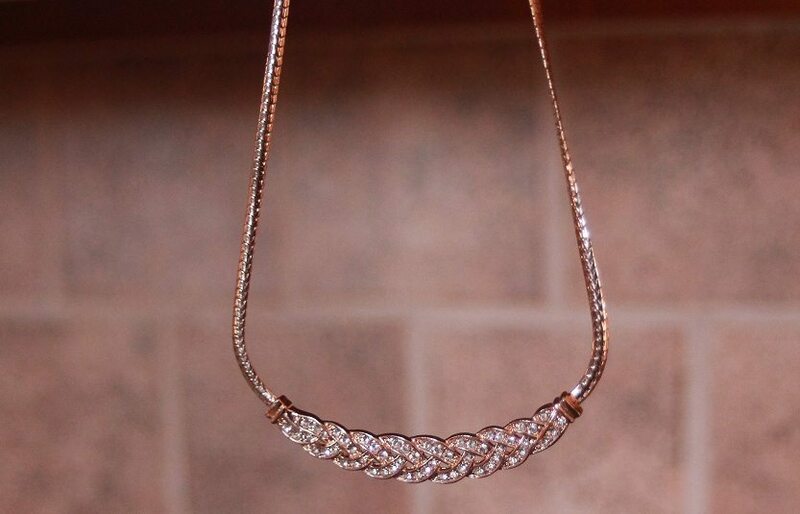 To my surprise, this necklace was a well-made piece of jewelry that was dainty enough to wear with a business suit, a fancy dress, OR even with my casual wear. I immediately fell in love with this piece. The shipment was very well protected. The necklace was enclosed within this cute box and bag. One can’t help but smile when they see this their bumblebee branding logo. It is so hard to select clothing and jewelry online. One never knows what to expect. 1. All jewelry has either Austrian Crystals or Swarovski Crystals to give the pieces a beautiful sparkle that look like real diamonds. They attract a tonne of compliments for the wearer because they look and feel like real gems. 3. They have a full 60 day money back guarantee. If you don’t absolutely love it, just send it back (return shipping is covered by us) and they’ll give you a full refund right away, no disputes. I have tested this product out for the past five days. I haven’t removed it from my neck (only to shower). I am extremely sensitive to jewelry where more often than not, my neck is left with a green circle around it after I remove jewelry. Thus far, there isn’t a sign of coloration on my skin. I would not hesitate to recommend Bee’s Knees Vintage Gems to my circle of friends who loves quality cosmetic jewelry at affordable prices. Buy anything from Bee’s Knees Vintage Gems’ website and receive 50% off anything that you purchase! 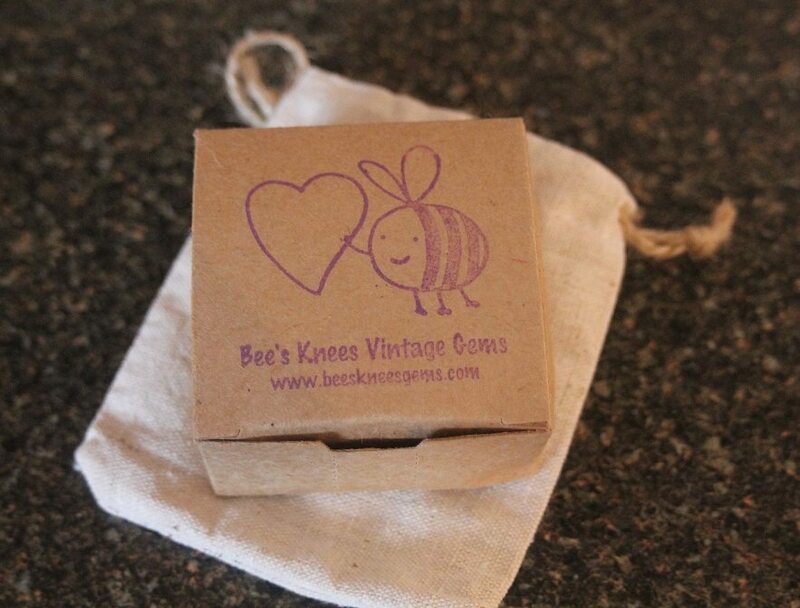 I am hosting a giveaway on behalf of Bee’s Knees Vintage Gems. 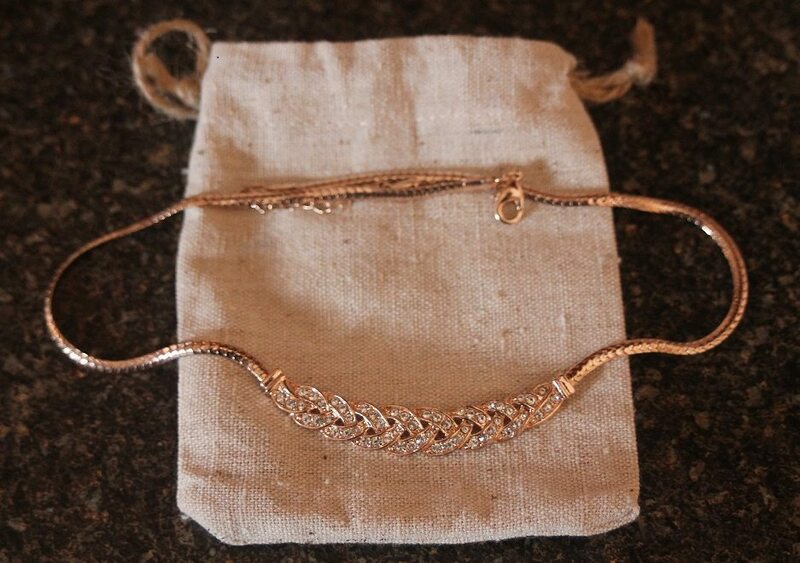 We are giving away $250.oo in jewelry to one lucky Life’s a Blog reader. Review these 2013 “fun facts” as they will come in handy when entering. Previous Previous post: 12 Reasons Gay Marriage Will Ruin Society? Naaaawwwwt.